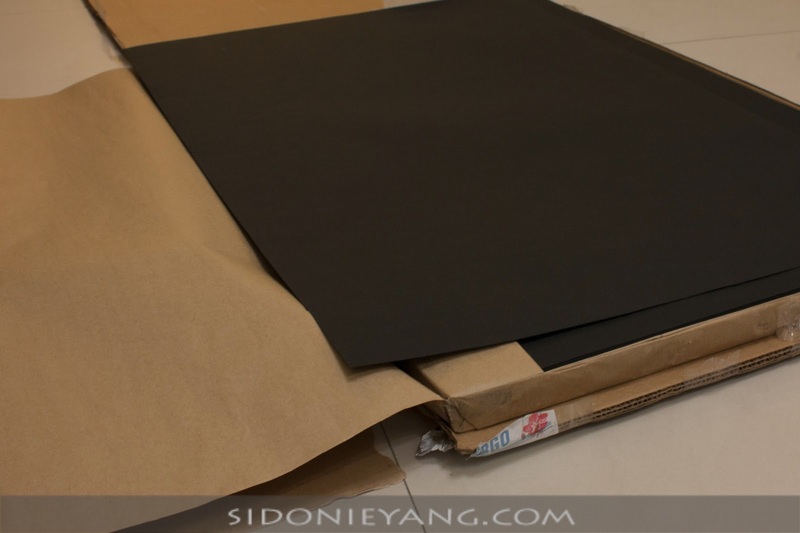 Washable Kraft Paper, an eco-friendly material, may seem like a new material to us, but has actually been used for various industrial purposes for many years. In non-industrial uses, pretty much the only place you'd see Washable Kraft Paper is as the label on jeans. Jeans labels use either this paper or leather. Washable Kraft Paper is perfect for jeans labels, of course, because it's washable and won't get damaged. 很多人問: "可水洗" 那也防水嗎? 不! 它並不防水。 就像是衣服一樣，可以水洗但不防水，因為它就是紙，跟一般紙張不同的是它耐水洗、耐用、耐磨，用久了會有一種舊舊的手感，嫌太舊可以洗乾淨，嫌太皺也可以拿熨斗把它燙平整些! A lot of people ask us if Washable Kraft Paper is waterproof... it's not! It's just like clothing; it can be washed and won't get damaged due to water, but it won't protect things from getting wet. It's paper, after all, but what's different is that it can be washed, it resists abrasion, and it lasts for a very long time. When using a product made from Washable Kraft Paper, you will notice it taking on its own character due to the way you use it... but if you think it's too old-looking, you can wash it... if you think it's too wrinkly, you can iron it! Most importantly, this material is Earth-friendly and animal-friendly. They're the main reasons why we chose Washable Kraft Paper. 每一個商品拿在手上，我都會想知道這些東西哪裡來的? 食物也一樣，放進嘴裡之前，我也會想知道這些哪裡來? 上桌前怎麼被處理的? 越來越多黑心食品被大家發現，現在我們真的要認真思考並追究，我們吃的食物、用的東西哪裡來!? 買的東西是什麼材質!? 對環境友善嗎? 對動物友善嗎? 如果不，那我們的消費等於是直接成了破壞環境的幫兇! For every product we pick up, we always wonder to ourselves where it came from. It's the same for food - before we put it in our mouths we'll wonder where it came from. How was it prepared before reaching the table? In Taiwan, there are more and more cases of illegal food practices, which is why we must think carefully about what we eat and we should take the time to find out the details of our food. What we eat, what we use - where does it all come from?! What is it made of?! Is it environmentally friendly? Were any animals harmed in the making? If what we buy isn't eco-friendly and isn't animal-friendly, then we are just as guilty of harming the Earth and its creatures as those who did it directly. For us, design should also be eco- and animal-friendly. We see lots of amazing design every day, but we'll always consider if the materials and manufacturing process is eco- and animal-friendly. If so, we'll appreciate it more and take more time to look at it. If the design is made form recycled materials - even better! However, if the design isn't friendly to the environment or to animals, we'll just think it's sad and a total waste... no matter how great it appears on the surface. Design is a powerful medium which can affect the world more than seems possible. Just as the ocean can help move ships, it can also destroy them; design that is based on the ideas of eco-friendly and animal-friendly can affect the world in a supremely positive manner. On the other hand, design that doesn't even consider these things, and possibly even harms this Earth, can have a severely negative effect on us all.